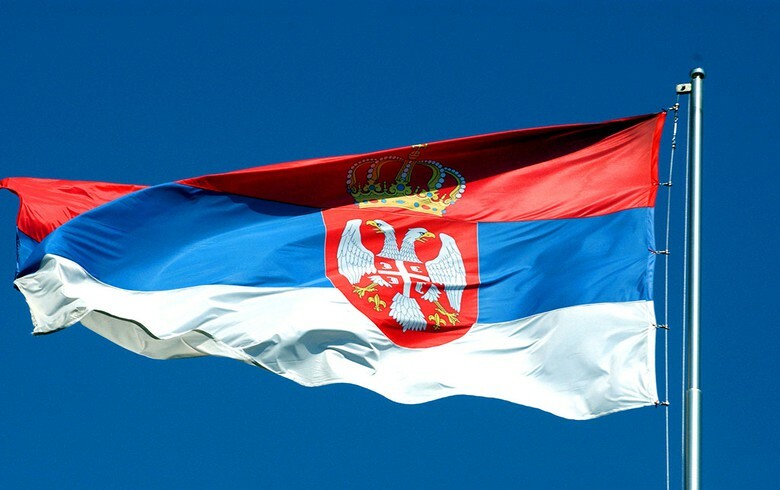 BELGRADE (Serbia), November 8 (SeeNews) - The European Commission (EC) said on Thursday it has lifted its forecast for Serbia’s economic growth in 2018 to 4.1% from 3.3% projected earlier, backed by robust investment and domestic consumption. Gross domestic product (GDP) growth is expected to slow to 3.8% in 2019 and 2020 each, while the unemployment rate is foreseen to decline to 12% next year from 13.1% in 2018, the Commission said in its Autumn 2018 Economic Forecast published on its website. Investment is expected to be robust and domestic consumption to receive a further boost from rising employment and income, the EU Commission said. "Financing conditions and fiscal policy are forecast to be supportive of growth. Strong domestic demand and worsening terms of trade, however, are set to push up inflation and external imbalances." The growing economy is expected to stimulate further employment gains and unemployment is forecast to fall to its lowest level in decades, pushing inflation up slightly, closer towards the midpoint of 3% of the central bank’s target band, the Commission noted. The good fiscal performance is expected to be further supported by the implementation of long-standing reforms of the tax and public administration, and by completing the restructuring and privatisation of major state-owned enterprises, the EC added.